Not that we didn't have enough proof that the HTC M7 is right around the corner, but it never hurts to see another leak. 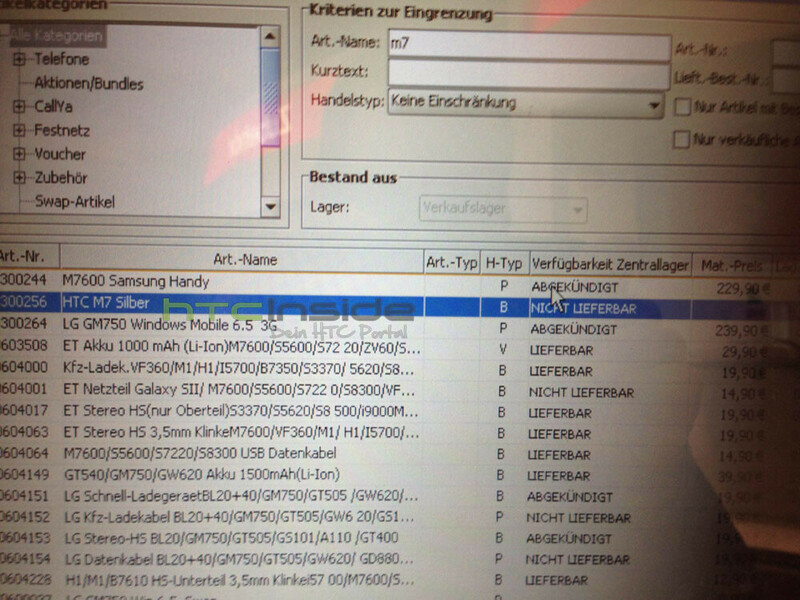 A passionate individual has managed to snap two photos of Vodafone Germany's inventory system, and guess what's listed there! We can't hear what your guess is, but if it was the M7, you are totally right! Plus, the high-end Android device is available there in both of its expected color variants: black and silver. 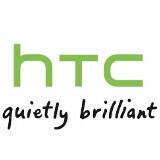 Expected to be announced on February 19 at HTC's pre-MWC event, the HTC M7 is said to sport a large 4.7" display with a resolution of 1080x1920 pixels, 1.7 GHz quad-core Snapdragon S4 Pro chipset, 2GB of RAM, 13MP camera and HTC's latest Sense 5.0 UI on top of Android Jelly Bean. 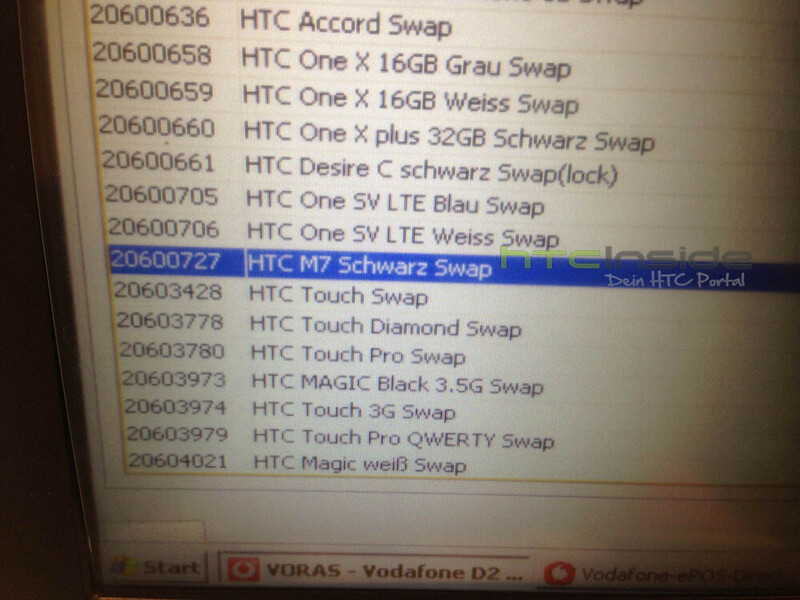 The HTC M7 has appeared in Vodafone Germany's inventory system. Can I bring back my One X? 6 month flagships are the new thing I guess. Technology is getting more and more expensive to keep up with. At lease a car can stay current in terms of technology for a few years and new models comes out yearly. This is without the HTC Butterfly even getting released in the UK! HTC, which is your latest and greatest? Or is it a choice based on screen size plus the latest processor? Lame marketing, timing and strategy. Opting for the Xperia Z, personally. Maybe when the next topline HTC is released, I will consider HTC, as my two favourite handset manufaturers are HTC and Sony.